Bringing hope, through the love of God, to the orphans and oppressed in Kitale, Kenya. through Hope and Light Academy. With your blessing and support, we can help even more! Abel was born on January 1, 2012. His mother died and his father could not be traced. He is a complete orphan and was given into our custody to receive a better life on Nov. 21, 2018. Emmanuel was born on June 7, 2009. He is a total orphan. He was given into our care for a better life on December 31, 2018. Samuel was born on April 1, 2012. Both of his parents are dead. He is a total orphan. He was given into our care for a better life on April 5, 2019. Sara was born on August 26, 2011. She is sister to Ivonne Nafula. Their father died of an asthma attack. Their mother is still living, but had a hard time caring for them. Hope was born on August 26, 2011. Her father died of HIV. Her mother also has HIV. David was born on April 11, 2003. His mother died in the hospital while having stomach surgery. He joined the street children because there was no one to care for him. Praizy was born on February 6, 2003. She is the sister of Ziporah Nekesa and Celestine Kabarika. Their father died in 2013. They lived in much hardship and were unable to attend school. She was born on May 29, 2010. Both parents died of AIDS. She is a sister to Purity Akungwi. He was born on May 1, 2005. He was brought up by his single parent mother who later on died in the year 2014. He had no other person to care for him. She was born on June 17, 2006. She is a sister to Dorcas Nafula, Milka Nangila, and Sheila Naliaka. Her parents are drunkards who forgot to care for the sisters. She was born on February 10, 1999. She is a sister to John Simiyu. When their mother died, they were mistreated, kept from school, and used as child laborers. He was born on August 17, 2001. He is a brother to Eli Ochol. Both parents died of HIV/AIDS. No one cared for them and their grandmother could not afford to educate them. She was born on July 1, 2007. Her father died from AIDS. She lives with her mother in hardship. She was born on February 21, 2009. Her father was an armed robber and was shot and killed in the year 2012. He was born on October 10, 2005. His father and mother died from HIV/AIDS. Rony is also positive for HIV/AIDS. 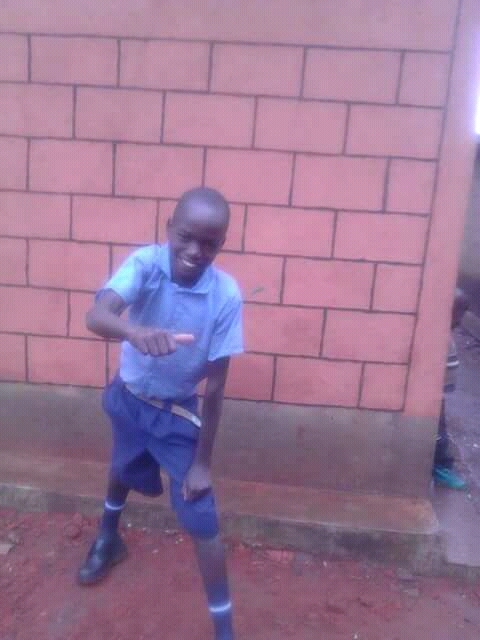 He is a brother to Samuel Baraka. She was born on July 10, 2004. She was brought up by a single mother, who later died of HIV/AIDS. She is a sister to Brian Wafula, Sheila Nekesa, and Elvis Wasike. These are children we rescued from the streets in Kitale town. He was born on August 18, 1999. His mother died of HIV/AIDS. He is brother to Purity Nafula, Sheilah Nekesa, and Elvis Wasike. David was born on March 14, 2008. His father died and his mother was unable to support him. 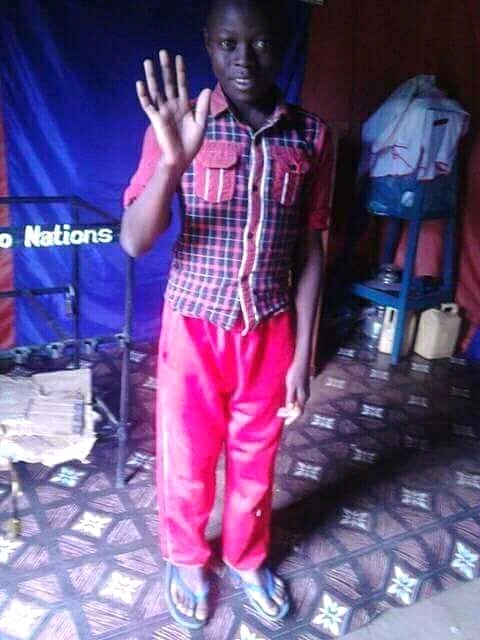 He is a complete orphan and was given into our custody to receive a better life on Nov. 23, 2018. Peter was born on December 12, 2011. He is a total orphan. He was given into our care for a better life on January 20, 2019. Susan was born on March 15, 2010. Both of her parents are dead. She is a total orphan. She was given into our care for a better life on April 5, 2019. Ivonne was born on May 1, 2005. She is sister to Sara Nafula. Their father died of an asthma attack. Their mother is still living but had a hard time caring for them. Emmanuel was born on February 13, 2009. His father died in a road accident. He joined the street children because he had nothing to eat. Miriam was born on October 4, 2007. Her mother died of HIV. Elisha was born on May 25, 2003. His father died in 2007 during local tribal conflicts. She was born on June 10, 2006. Her father died. She was staying with her mom, but because of extreme poverty, she was not able to go to school and didn't have enough food. She was born on April 7, 2003. Both parents died of AIDS. She is a sister to Faith Masulia. She was born on May 14, 2010. She is a sister to Dorcas Nafula, Sheila Naliaka, and Elda Nekesa. Her parents are drunkards who forgot to care for all of the sisters. She was born on May 25, 2004. She is a sister to Dorcas Nafula, Milka Nangila, and Elda Nekesa. They were neglected by their parents who are drunkards. He was born on May 20, 1998. He is a brother to Ann Naliaka. When their mother died, they were mistreated, kept from school, and used as child laborers. He was born on August 3, 2003. He is a brother to David Erukudi. No one cared for them. Their grandmother could not afford to educate them. She was born on June 12, 2006. Her father died in the year 2013. She is a sister to Ziporah Nekesa. 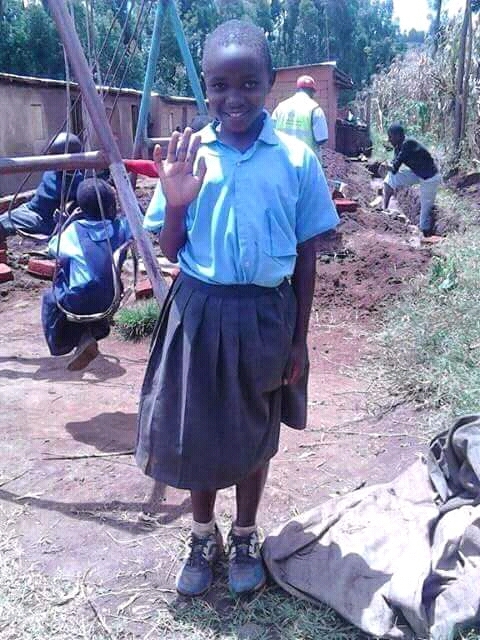 She has had much hardship and is now in school. He was born on May 31, 2005. Both parents were killed during the election violence of 2008. He was born on May 28, 2012.His father and mother died from HIV/AIDS. Samuel is also positive for HIV/AIDS. His brother is Rony Wekesa. She was born on June 5. She was brought up by a single mother, who later died of HIV/AIDS. Sheila is a sister to Brian Wafula, Purity Nafula, and Elvis Wasike. These are children we rescued from the streets in Kitale town. John was born on October 15, 2010. He was abandoned and thrown away as trash. His parents cannot be traced. His guardian was old and unable to care for him. When he was signed into our custody, he had an infestation of jiggers in his feet so bad that he could barely walk. He was given the middle name “Gift” by Pastor Kuyuni. Faith was born on January 5, 2010. Both of her parents are dead. She is a total orphan. She was given into our care for a better life on April 5, 2019. This is a photo of all 8 kids in the young children’s home, just after Faith, Susan, and Samuel received the gift of HOPE and a future in their new home, along with Abel, David, John, Emmanuel, and Peter who have been a family for about 4 months. Never underestimate the power of LOVE! Dominic was born on April 30, 2006. His father killed his mother during a domestic dispute. Dorcas was born on March 20, 2015. She is not an orphan, but her father is a Pastor at the school and we decided to educate her as a way of the school giving an offering to God. Eli was born on November 10, 2010. His father died of HIV and his mother has HIV. Ann was born on May 24, 2008. Her father died of Malaria. Josephine was born on February 5, 2003. She is the sister of Nancy Nasimiyu. Their mother was raped by multiple unknown people, which caused her to become mentally ill. She has been unable to care for her children. She was born on January 14, 1999. Her mother was raped by unknown people and she conceived her! Her mother became mentally ill and unable to care for her. She was born on September 16, 1998. She was about to join the street children because she and her sisters were neglected by their parents who are drunkards. She is a sister to Sheila Naliaka, Elda Nekesa, and Milka Nangila. 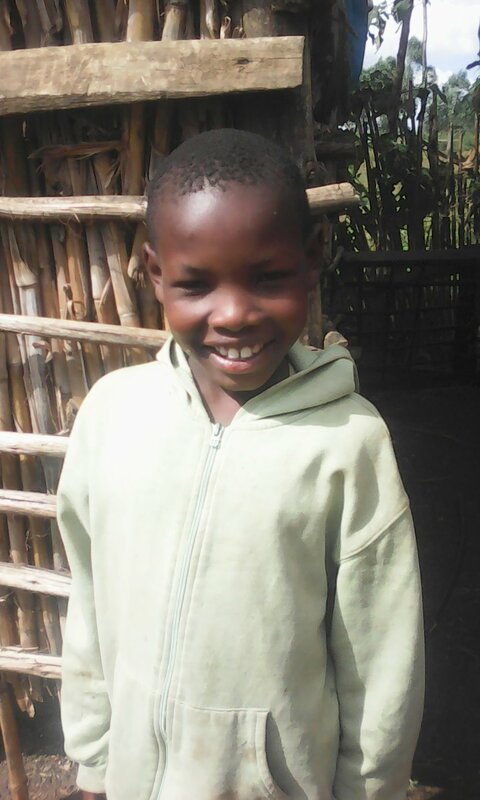 Dorcas has been sponsored to go to college. He was born on March 10, 1995. He was abandoned by his parents so he joined the street children. We found him on the street and took him to high school! He graduated, attended some college, and has returned to teach at Hope and Light Academy. She was born on April 12, 2005. Both parents died from AIDS. She was mistreated and forced into child labor by relatives. He was born on August 30, 2003. Both parents died in the election violence of 2008. He was adopted by Pastor Kuyuni. She was born on December 24, 2009. Her father died of HIV/AIDS while she was still very young! She was born on August 10, 1998. Her father died in the year 2013. 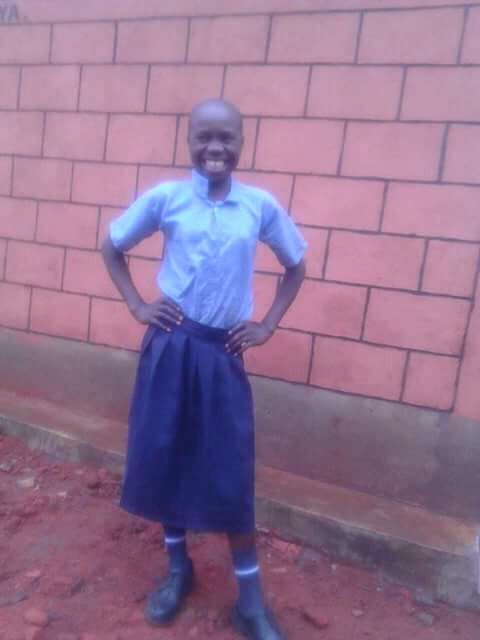 She is a sister to Celestine Kabarika and lived in much hardship, but is now in school. He was born on September 1, 2006. 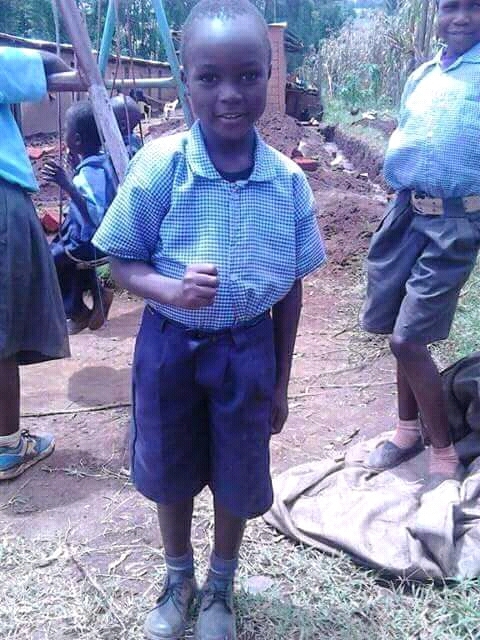 While I was in Kisii town preaching Jesus from April 6, 2016 to April 10, 2016, I met the above boy, John Mogira Onyango, with his widow mother Unice Mogira. I decided to add to the number of orphans because he lives in hardship. He was born on April 9, 2005. He was brought up by a single mother, who later died of HIV/AIDS. 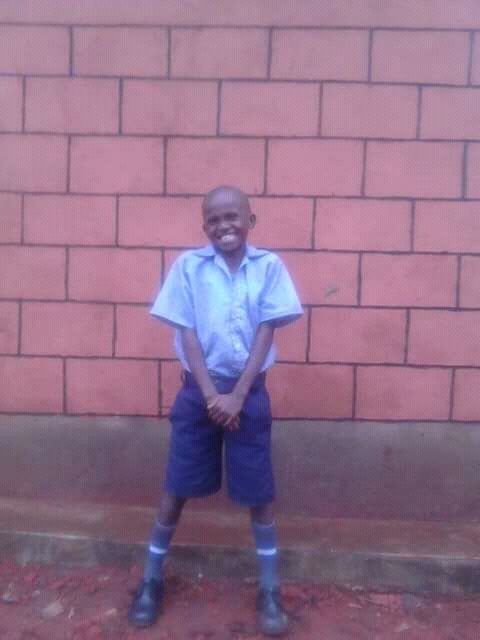 He is a brother to Brian Wafula, Sheila Nekesa, and Purity Nafula. These are children we rescued from the streets in Kitale town. Give hope. Change a community.